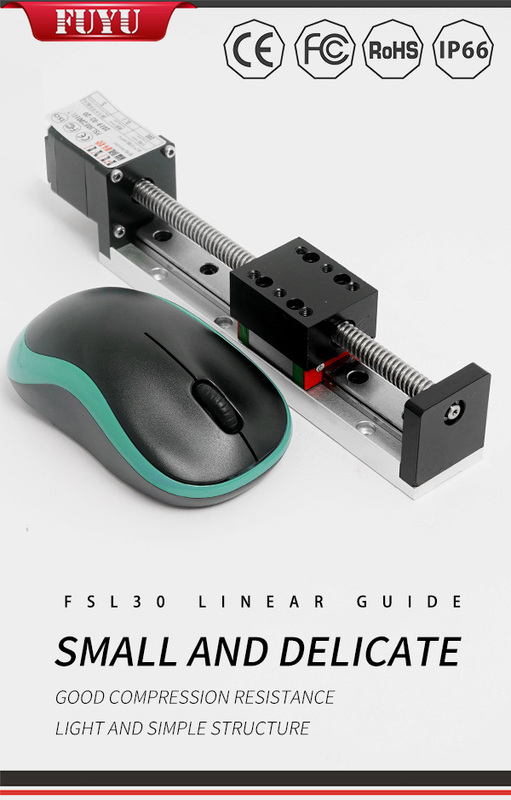 Analysis: metal laser cutting machine linear motion guide - FUYU Technology Co., Ltd.
What is the Linear Guide of a metal laser cutting machine? Many people are concerned about this issue. What is the purpose of the linear guide of a metal laser cutting machine? What does it play in the production and processing of metal laser cutting machines? What kind of role? Let’s look at it together. For the metal laser cutting machine, its linear guide is a tool for linear reciprocating motion. This tool has a higher rated load than previous linear bearings do, and it can also take up a certain amount of torque. It is also possible to achieve high-precision straight-line motion in the case of high loads. The linear guide is also an integral part of the laser cutting machine. The linear guide of the metal laser cutting machine is in need of regular maintenance. We must first move the laser cutting head to the right end or the left end, then find the linear guide we need to find, and then gently wipe the surface with a cotton cloth Until it is clean and clean, then add a little oil to it and push the laser head slowly to the left and right several times to distribute the oil evenly. 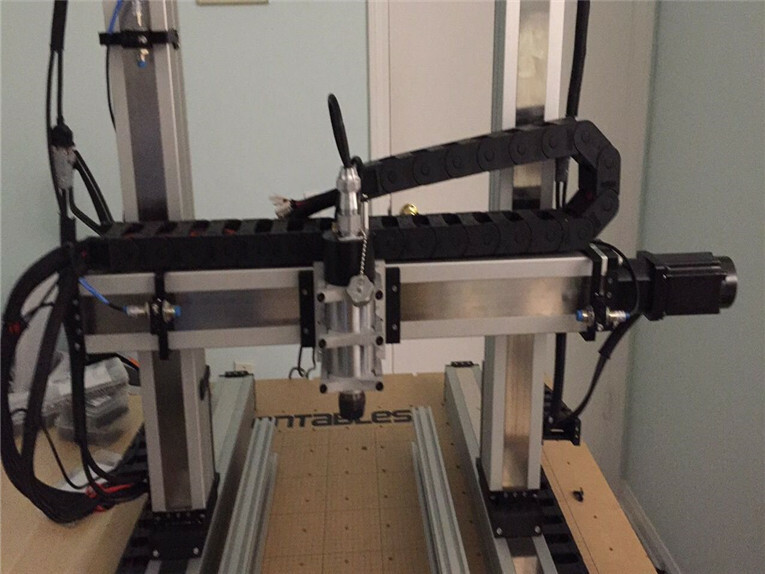 The linear guide and linear axis above the laser cutting machine are one of the core components of the laser cutting machine. Its function is guiding and supporting. In order to ensure that the machine has a high processing accuracy, we require its guide rails and straight lines to have high guiding accuracy and good movement stability. 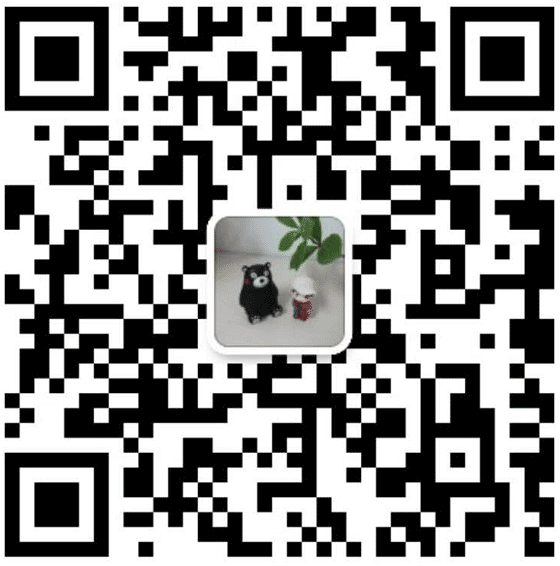 The guide of the laser cutting machine should be cleaned once a month. It must be operated under the condition of shutting down. Dry cotton cloth and lubricating oil must be prepared in advance before cleaning. Industrial intelligent product manufacturers, specializing in the development, production, and sales of single-axis and multi-axis Linear Module, motion controllers industrial equipment.